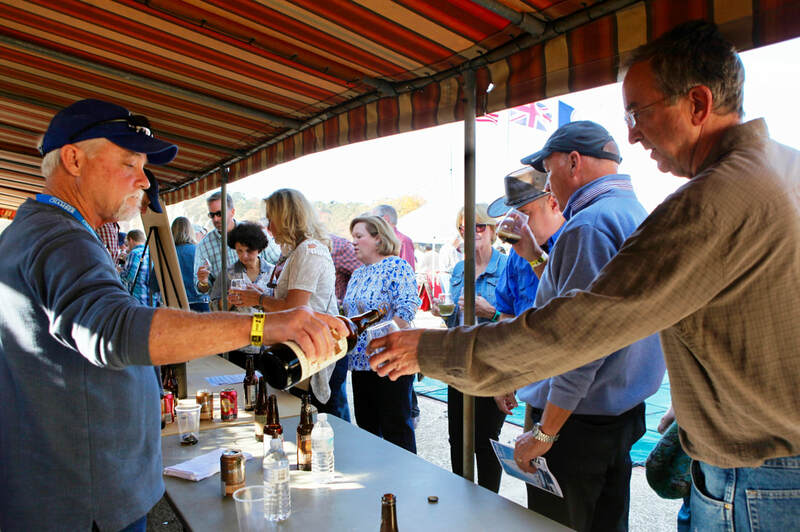 Experience Taste by the Bay: Wine, Food, Arts and Ale! 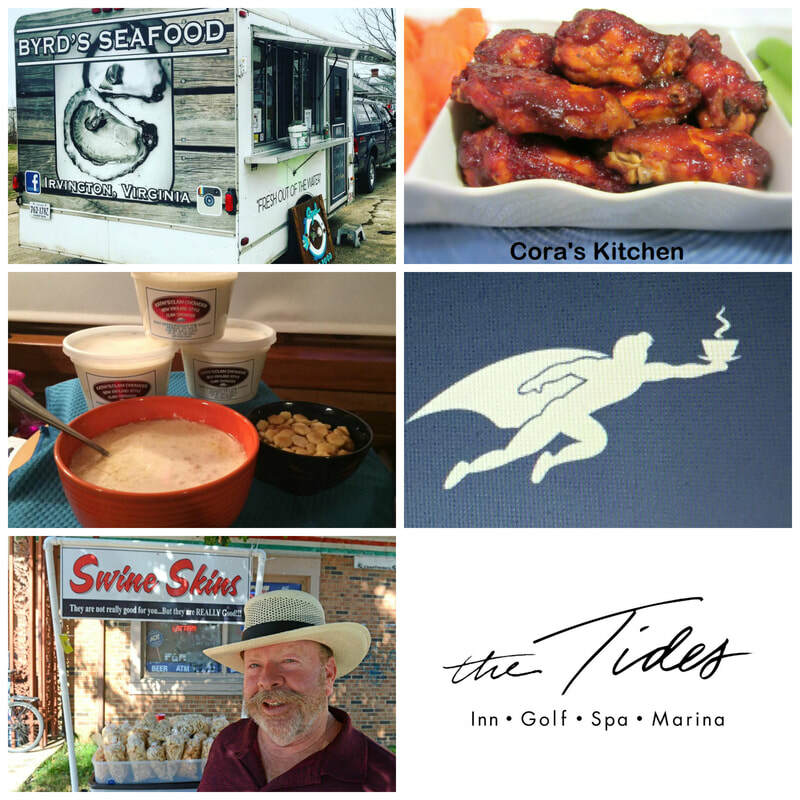 "Taste by the Bay: Wine, Food, Arts and Ale" arrives on Saturday, November 23, 2019 from 11:00 am – 5:00 pm at the beautiful Tides Inn in Irvington, VA. This highly anticipated seventh year event included sampling from Virginia wineries, Virginia craft brews, tastings from local restaurants, live music by maritime attractions, and just in time for the holiday shopping season- a variety of artisan vendors. Thank you to all of the participating wineries and restaurants alike offered delicious tastings, and to all of the vendors with their great wares! Sponsored by Lancaster by the Bay Chamber of Commerce. Contact the Chamber office at 804-435-6092 for more information. Wine, Food, Arts & Ale!